Beautiful ruby colour with purple highlights. 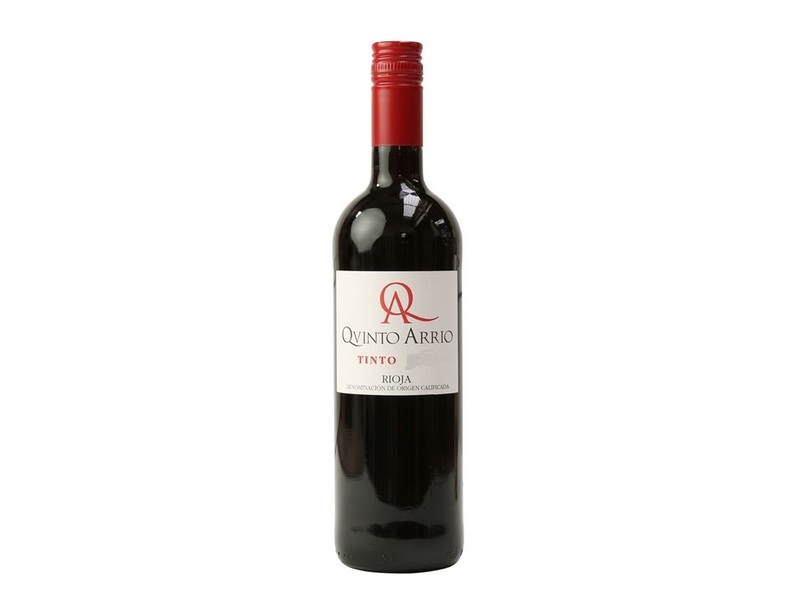 A bouquet of stewed red fruit with spicy notes; vanilla notes and a well balanced finish. Colombette Merlot Cabernet has a beautiful ruby colour with purple highlights. The bouquet combines stewed red fruit with spicy notes on the palate, but there are also soft vanilla notes and a well balanced finish. A lovely blend of Cabernet Sauvignon and Merlot organically grown grapes. Grower: Domaine de la Colombette.